Sturgill Simpson and Gary Clark Jr. are also scheduled to perform. 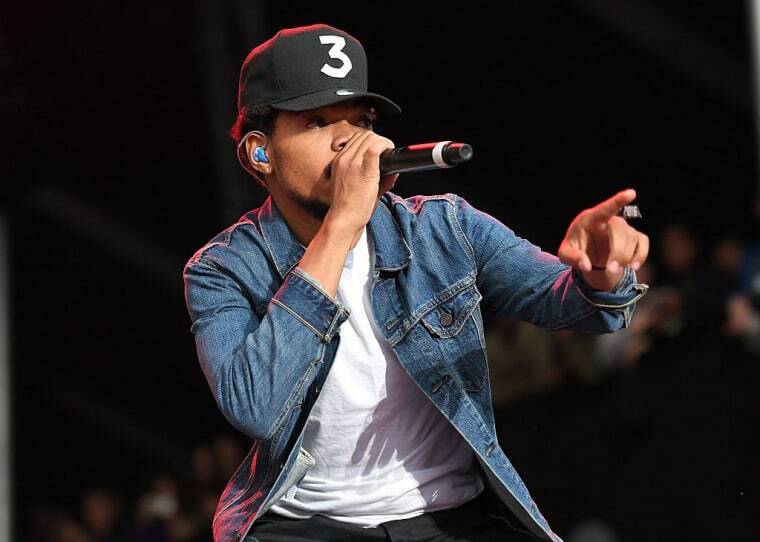 The Grammys have announced a new round of performers that include Chance the Rapper, Sturgill Simpson, Gary Clark Jr., Little Big Town, and William Bell for the upcoming ceremony. On Tuesday, the Recording Academy announced that The Weeknd and Daft Punk will be performing together at the event, as will A Tribe Called Quest, Anderson .Paak and Dave Grohl. 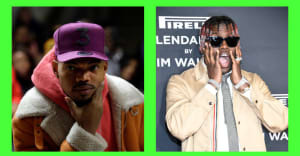 Chance the Rapper is nominated for seven Grammy awards this year, including nods for Best New Artist, Best Rap Album, and Best Rap Performance, a category where he is nominated as an artist for "No Problem," a featured artist on Kanye West's "Ultralight Beam," and a writer on Kanye's "Famous." The 2017 Grammys are the first time that streaming-only releases, like Chance's Coloring Book, are eligible for awards.